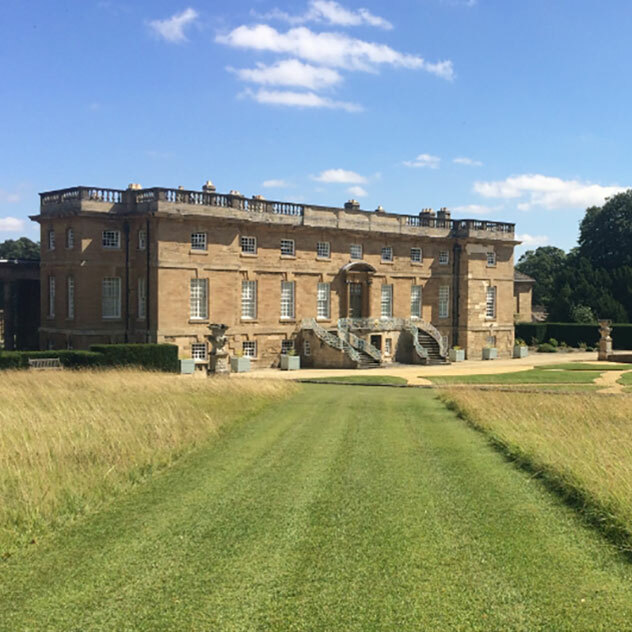 Nestled in the heart of the beautiful North Yorkshire countryside, Bramham Park is home to Leeds Festival and the internationally renowned Bramham Horse Trials. 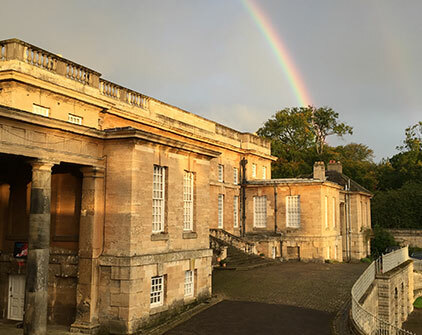 Bramham Park’s creator Robert Benson, later Lord Bingley, completed his formal education with a grand tour in 1697, and whilst in Italy he began to envisage his new mansion in the Palladian manner complemented in a landscaped park. 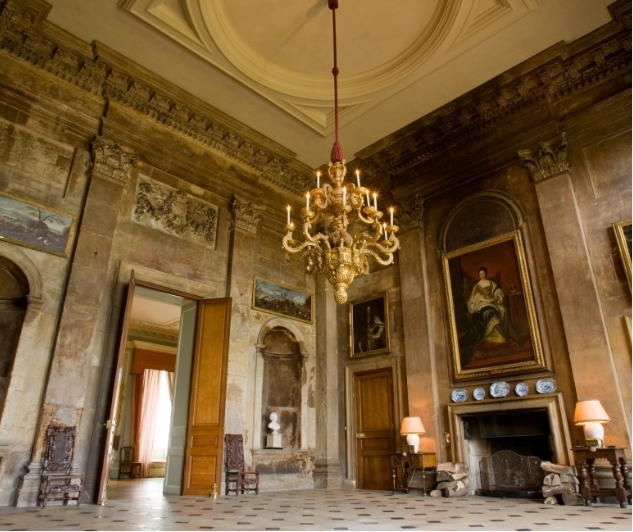 £10 per person, with a minimum party size of 10. 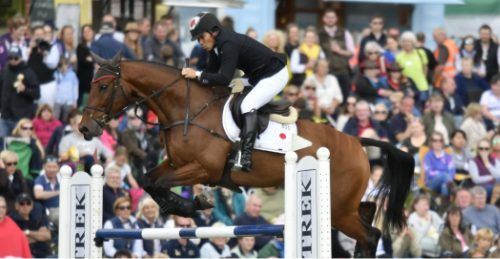 The Equi-Trek Bramham International Horse Trials take place every year at Bramham Park. Hosting competitiors from across the globe, it has established itself as one of the equestrian calendar’s premier events. Visit the Bramham Horse Trials website. 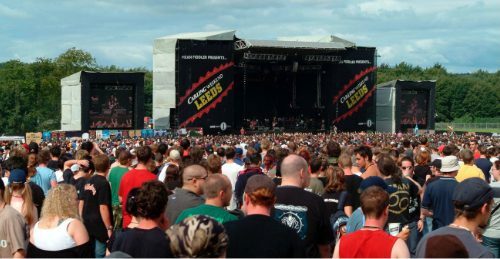 Leeds Festival has featured at Bramham Park since 2003 and is one of the countries most well known music and entertainment festivals. Visit the Leeds Festival website.